I hate January (sorry everyone born this month) it’s grey, cold and I’m always skinto. 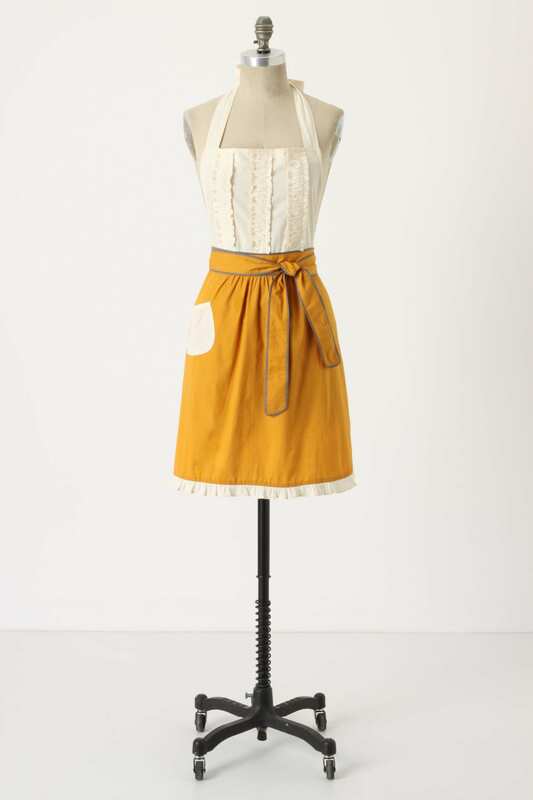 So I dream of nice things that I might be able to afford one day to make myself happier! Yes, it makes me happy! So what?! So here are some of my picks of niceness to perk up the grey old days this month! 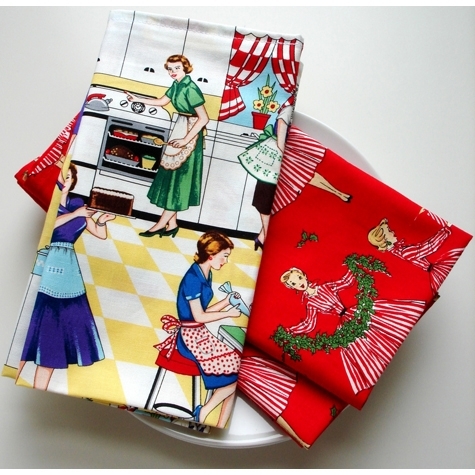 Soft, warm and long enough to double wrap! What’s not to love?! I totally want to snuggle up with this gorgeous cowl by Suzana Davidovic found over on Ravelry. 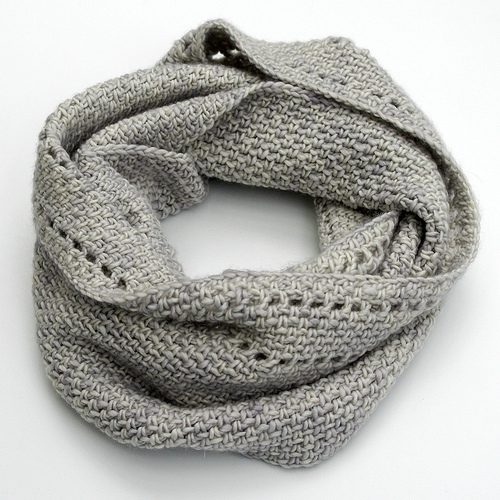 The Calm Cowl looks soft, comfy and has that grey tone I love. Too pretty to cover with anything except cake, pretty cake, at that! 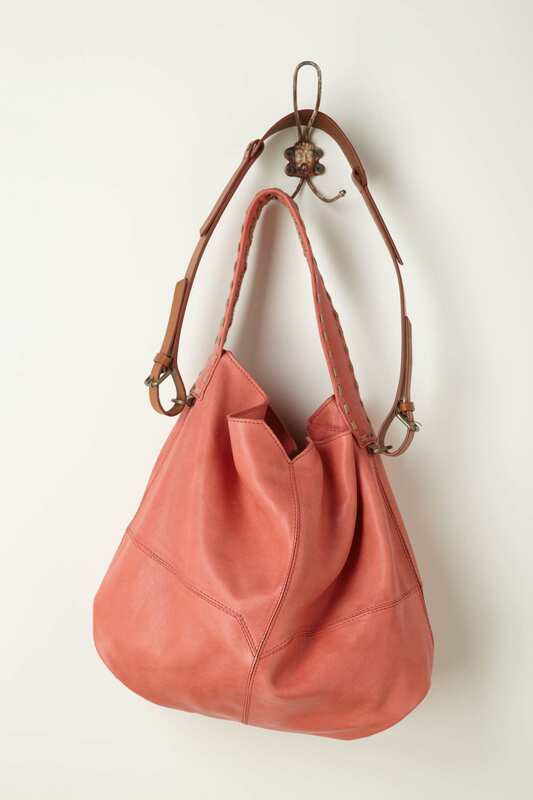 Good old Anthropology never fails to have products with just the right amount of quirk to be cool. 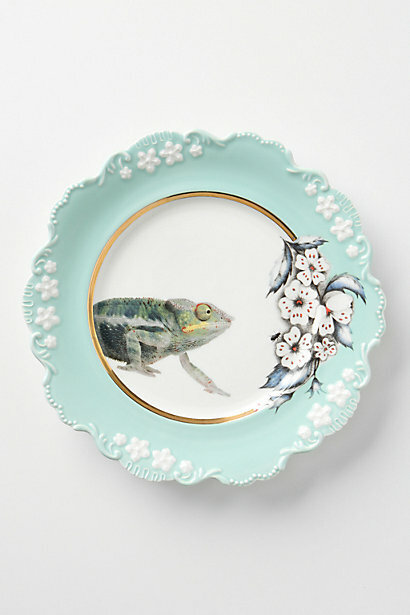 Take this Natural World Dessert Plate, £16. I would probably be tempted to put it on my wall rather than hide it away in the cupboard! Red, white or green? 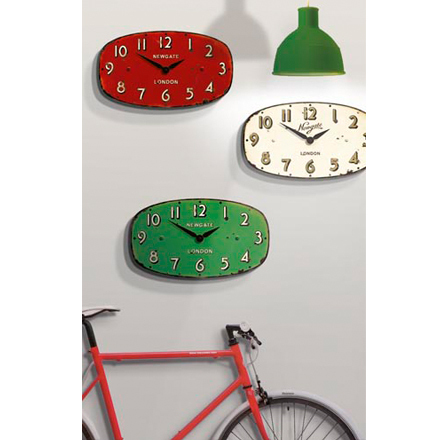 Snap-up a statement clocks! 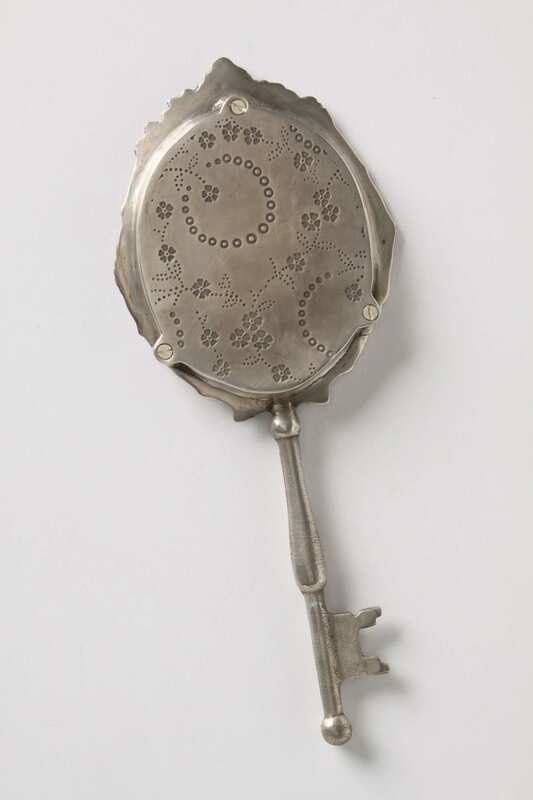 I’m a bit of a clock-fiend and these rather fun little numbers by Newgate Clocks are totally on my must-have list. 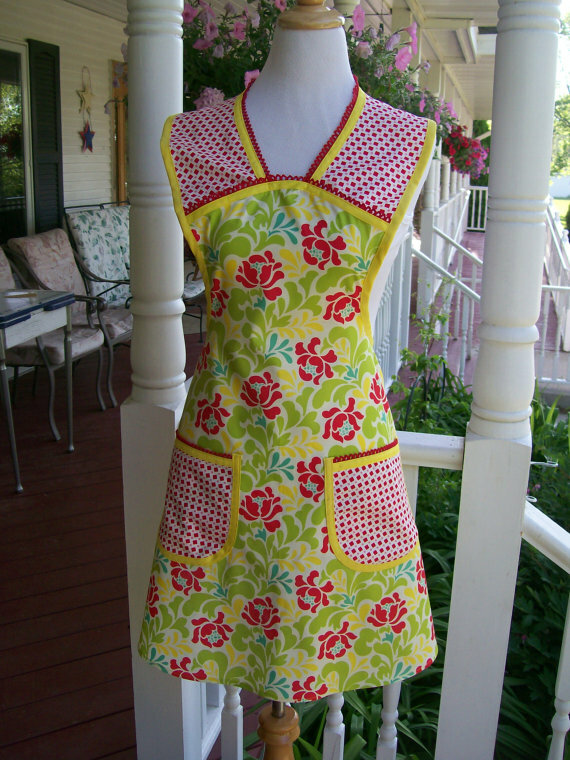 I’m hankering after the green one as I love a pop of colour and this shade is really vibrant. £57, but worth it for a modern classic. Pretty and neat, neat and pretty. Yup! 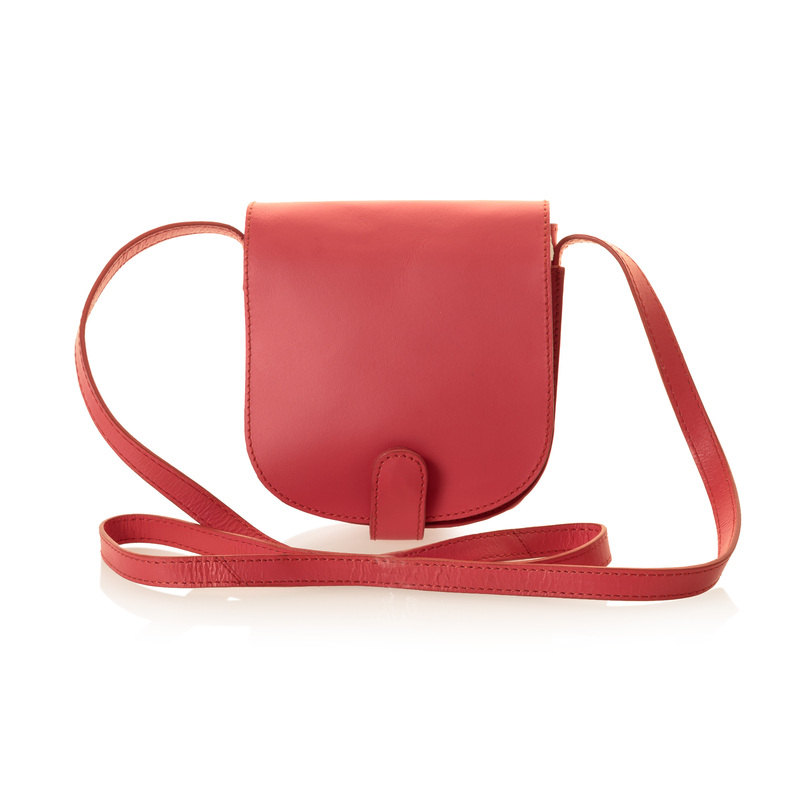 The Crossbody Leather Mini Bag, £45, from Oliver Bonas is really sweet, bright and I insist on cross body bags – none of this two piddly handles business! 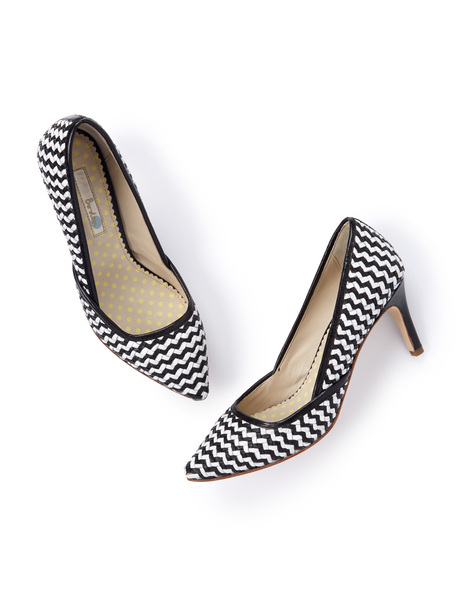 A is for …. ah lovely! 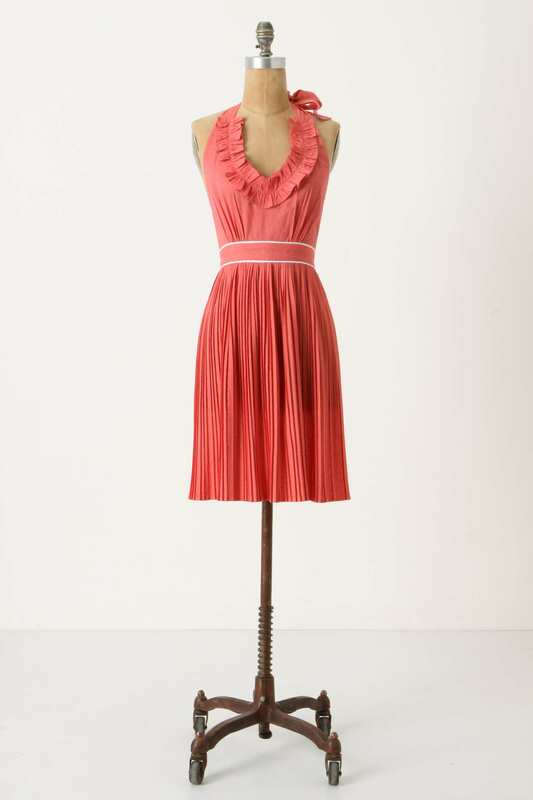 Another Oliver Bonas treat (there are so many!) 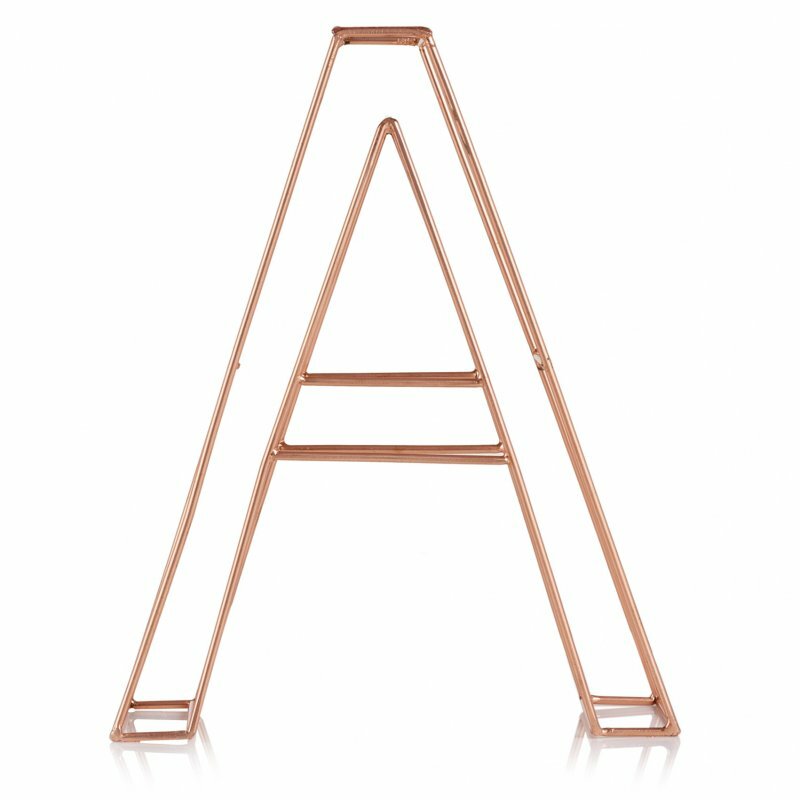 and one that embraces the on-trend copper colour, this wire letter is only £10 and will look superb on my dining room wall. Hope they cheer y’all up too! Shame it’s a bit outside my usual budget at £218 but my! is she purdee! Oh how pretty! 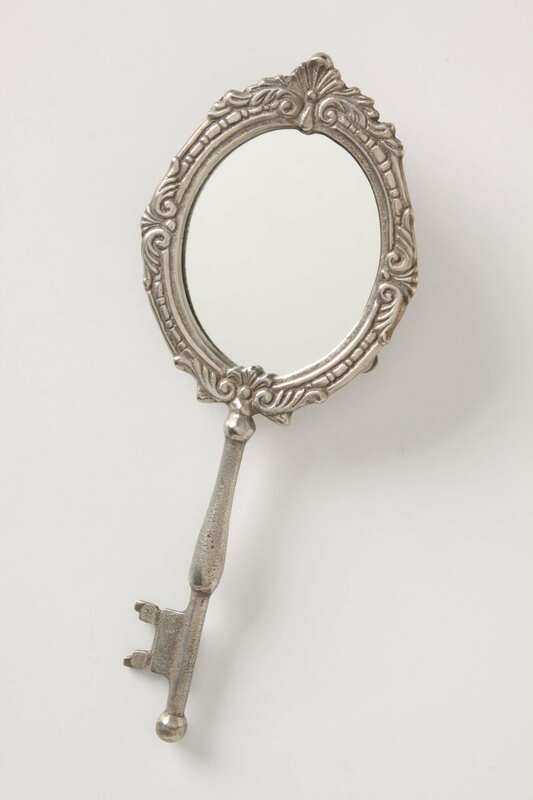 This beautiful lock and key mirror from Anthropologie is guaranteed to make one feel like Rapunzel (or the wicked queen from Snow White). And it’s only £12.95. Just need to get a gorgeous dressing table now for it to rest on! 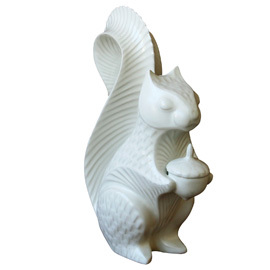 There seems to be a wealth of squirrely goodies popping up in fashion and interiors and I for one love it! 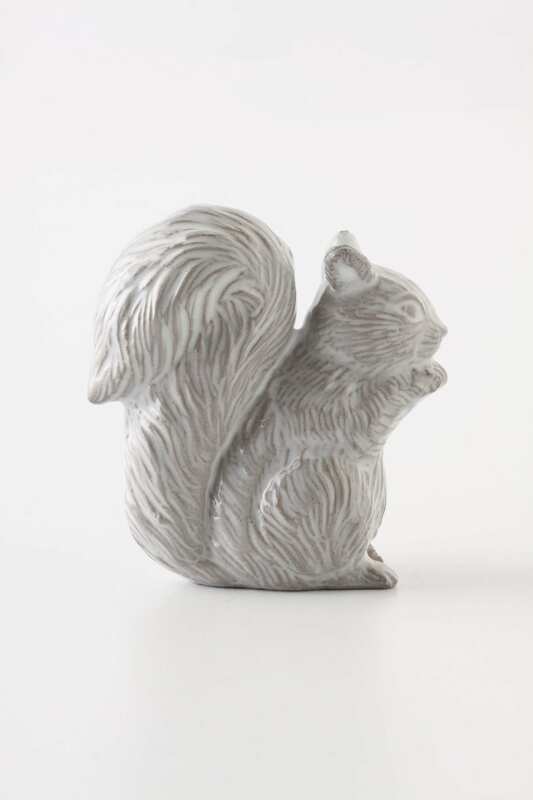 Our little woodland friends make for cute jewellery and quirky textile prints – here are a few little treats to tempt you – though you might simply want to squirrel them away for keepsakes! Ok so it’s not strictly a squirrel but oh I do like it! 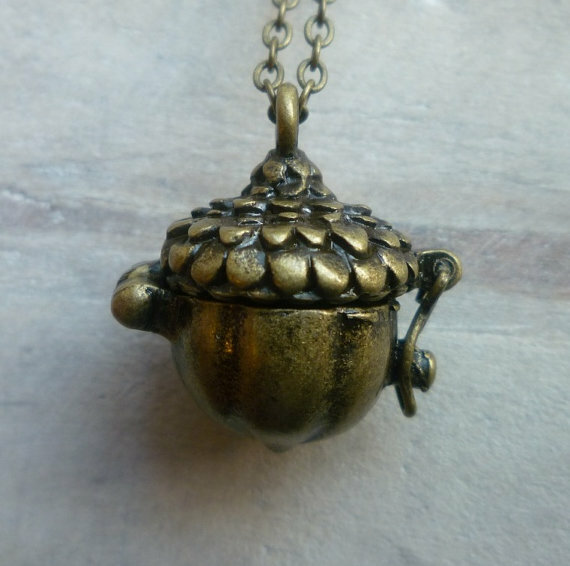 Silk Purse Sows Ear over on Etsy sells these rather lovely vintage acorn charm necklaces for £14 each. 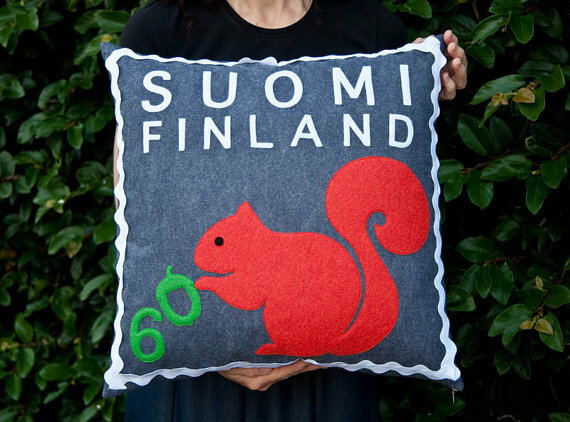 Or how about this rather swish vintage-stamp inspired cushion? 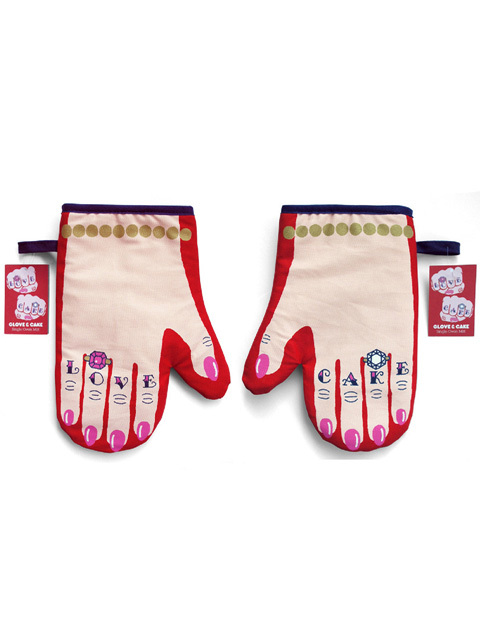 Made by Touch Wood Design, it’s one of a series of limited edition makes. I loves it! £68. This super swish indoor outdoor plastic mat would look rather good in my little courtyard garden – it comes in a few colours, but I like the purple: £27. 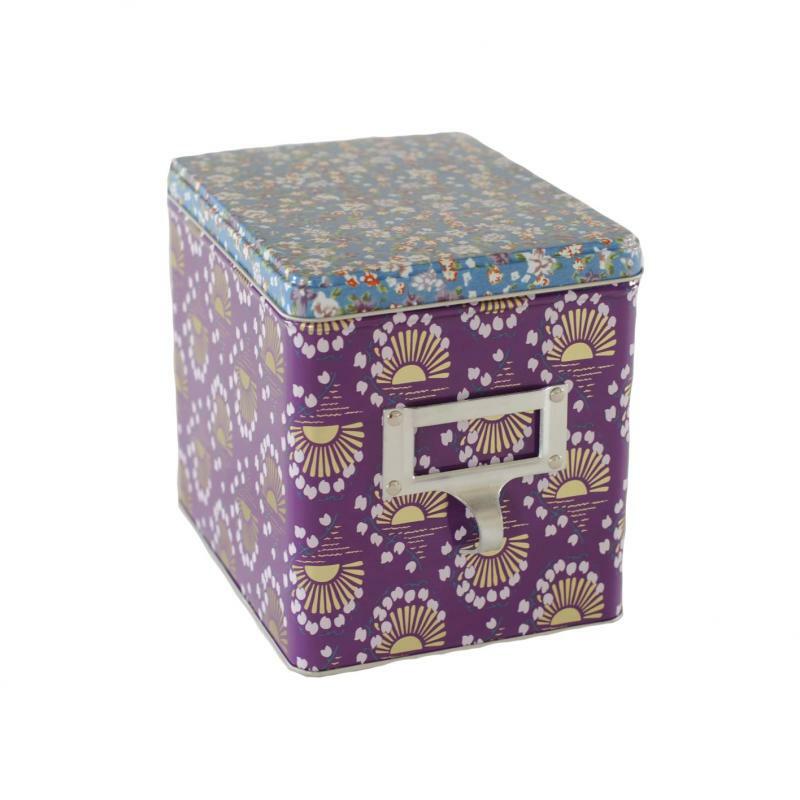 Next another purple pretty: this kitchen storage box makes me want to spring clean my cupboards! £12. 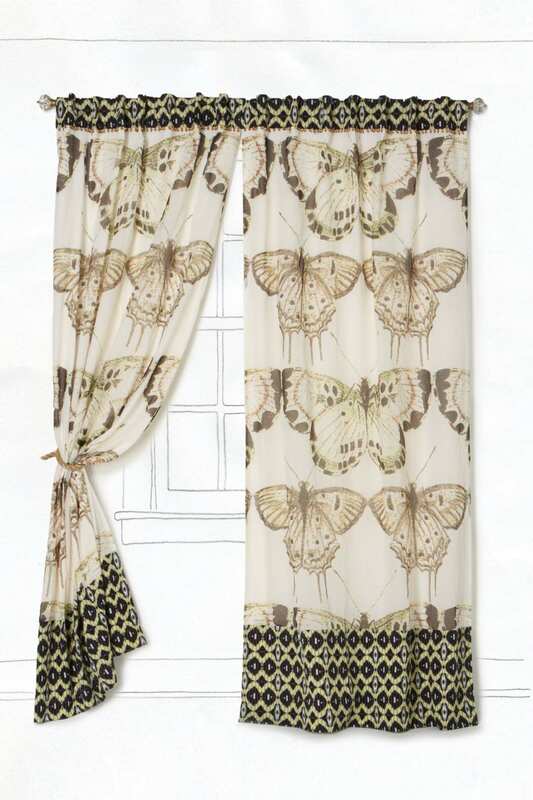 Bring the springtime bloom into your bedroom with this stunning ‘Fluttering light’ curtain – but have a look at the other curtains in this range from Anthropologie…breathtaking!